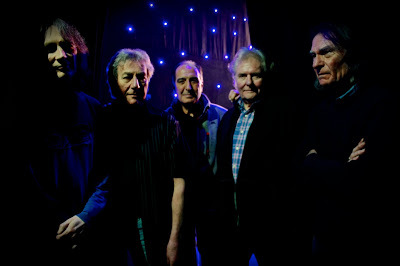 If, like me in the early 90’s, all you knew about the Strawbs was the Hudson-Ford penned hit Part of the Union, upon discovering the album ‘Hero & Heroine’ in my parents record collector, it was hard to believe it was the same band, my love for the Strawbs grew as their albums were finally remastered and reissued (with some gems like ‘Deadlines’ being picked up at a Record Fair around 1994 on the original vinyl) and their transition from folk to rock (being placed in the prog bracket) a far more dramatic metamorphosis than that of Fairport Convention (who ironically went the other way, from psychedelic proto prog to the folk rock pioneers we know and love) with David Cousins unique vocals and lyrics, and Dave Lambert on electric guitar, and band members like Rick Wakeman, John Hawken, Blue Weaver, Chas Cronk and Tony Fernandez passing through the ranks in the 1970’s, they were a who’s who of top quality players. Through their reunions throughout the 80’s, their acoustic Strawbs and return of the full Electric band, and resurgence with albums like ‘Deja Fou’, ‘The Broken Hearted Bride’, as well as classic live albums and archive releases, the bands legacy is assured. If you ever catch them live both the full electric, and acoustic trio are musicians at the top of their game, putting together some fantastic shows. Now 8 years after their last studio album ‘Dancing to the Devils Beat’, the Strawbs return with what is probably their finest record since their golden period of the 1970’s. Produced by the legendary Chris Tsangarides (who sadly died in January) and with the core line up of David Cousins, Dave Lambert, Chas Cronk (three of the five members who recorded the classic albums ‘Hero and Heroine’ and ‘Ghosts’) and long term drummer Tony Fernandez are joined by ‘new boy’ multi-instrumentalist Dave Bainbridge (currently touring in Lifesigns with former Strawbs keyboard player John Young – it’s such a small world isn’t it? ), and whose work with Iona nicely dovetails with the original folk rock orientated sound of the Strawbs, and he fits perfectly in here, contributing considerably to the sound (on both guitar and keyboards) and songwriting with a writing credit on 5 of the 10 tracks on here. Opening with the hauntingly wonderful symphonic In the Beginning, which segues nicely into The Nails from the Hands of Christ, where David Cousins is a lyrically sharp as ever and a subtle nod to older songs like the Man Who Called Himself Jesus. In fact the band references themselves even more on the epic title track, a sequel to the equally magnificent The Vision of the Lady of the Lake from 1970’s ‘Dragonfly’ album. 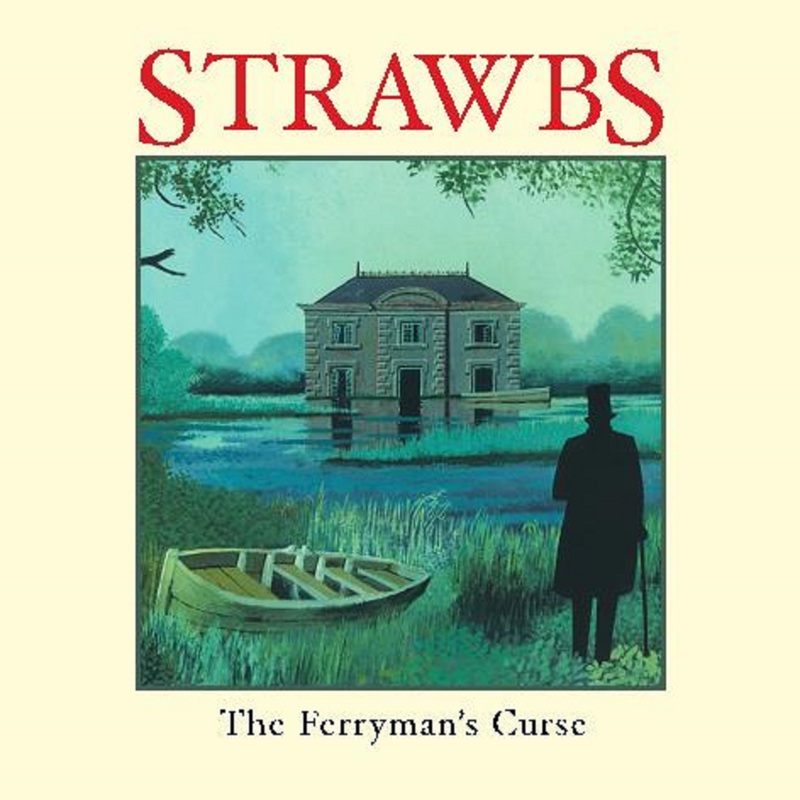 It is of course one of the finest songs the Strawbs have done for many a year, echoing the original and rounding off the story superbly. 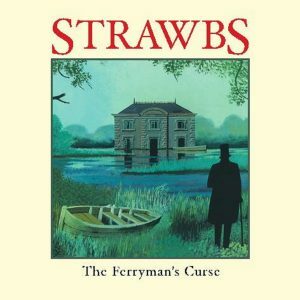 However that doesn’t mean that the band are merely relying on old glories and lazily retreading the past, that is absolutely not the case, as the classic Strawbs sound is there, along with the unmistakable vocals of David Cousins, but this is a contemporary Strawbs album. Musically the band are as tight as they have ever been, and Dave Bainbridge sounds like he’s been in the band forever, his keyboard work opening up the beautiful When the Spirit Moves has to be heard to be believed, whilst Dave Lambert’s caustically brilliantly bluesy The Ten Commandments shows he’s lost none of his edge either. In fact the guitar work throughout this album is stunning, from the beautiful solos on The Familiarity of Old Lovers (with it’s lyrical twist being a contemporary classic piece of Cousins wordsmithery) to the closing We Have The Power, this is a band on top form. With superb instrumentals like The Reckoning that leads into The Ferryman’s Curse, there is so much to love about this record. From the vocal contrasts between Cousins, whose voice is nicely maturing, Cronk and Lambert, a Strawbs trademark if ever there was one, to the sharpness of Cousins lyrics, showing the wit, the bite and the observation of human nature is still there, right through to the fact that this is a band who, despite being around in one form or another for over 50 years, are not going down the easy route of playing the nostalgia circuit. The material on this album will more than fit into a set that showcases the best of the Strawbs, and proves that they still have plenty to say, plenty to play and on this album show bands that are much younger than them, how it is done. 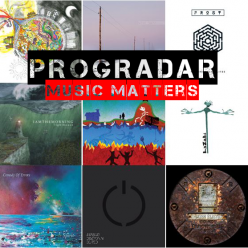 Its a remarkable album, melodic, haunting and melancholic. I love it.